The bigger the employee’s smile, the happier the customer. - Research from Bowling Green State and Penn State universities. We at Bird Garage Door are commitment with Quality doing a good relationship with our customer. 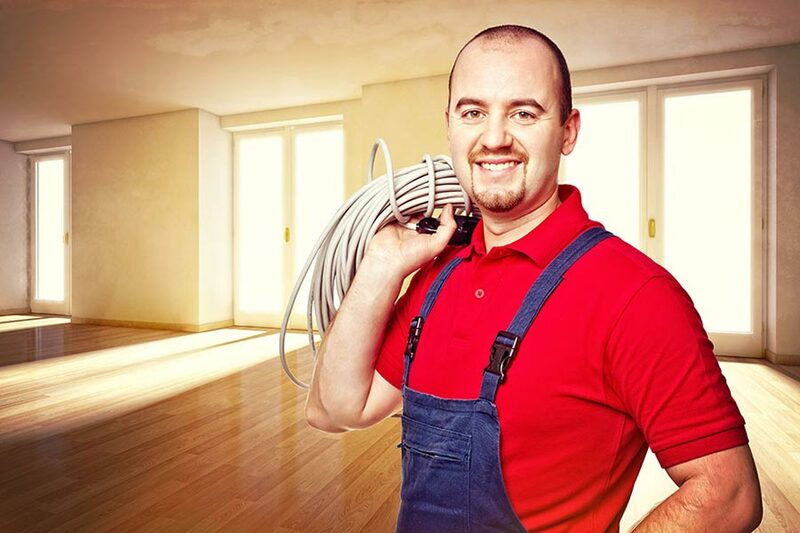 Our big smile doing our job will lead us to make a better installation and getting a better customer.